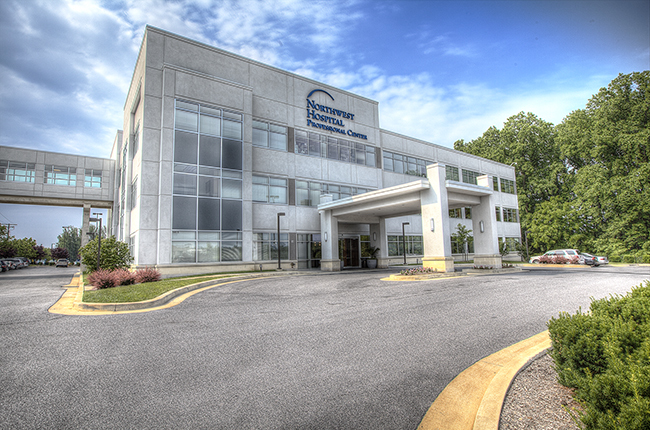 The Krieger Eye Institute at Northwest Hospital is a full-service location that includes some of the best eye care specialists in Maryland. 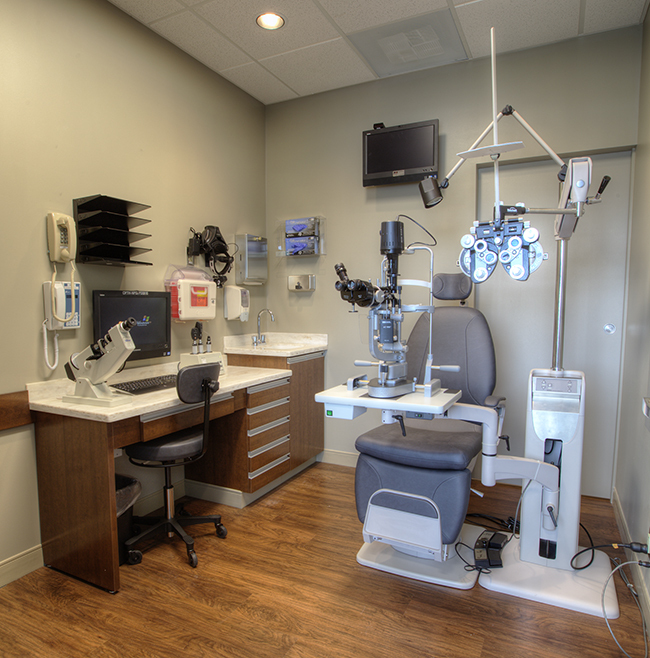 Our staff consists of several ophthalmic subspecialists, an optometrist, and highly trained certified ophthalmic assistants and technicians. Recently we welcomed our newest ophthalmologist, Parvathy Pillai, M.D., who specializes in general ophthalmology, cataract surgery and uveitis. 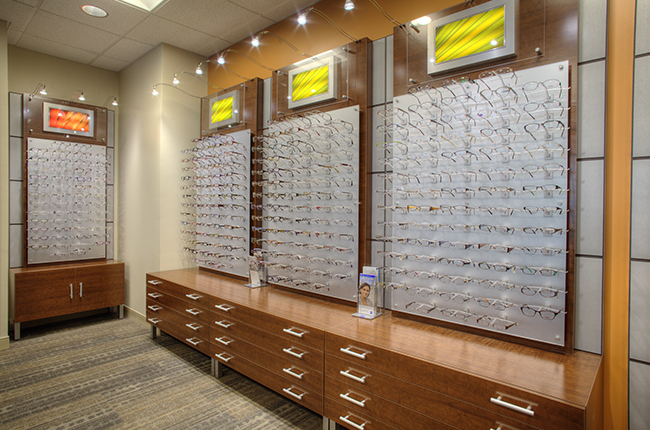 The brand new Optical Shop offers an entire range of eyeglass frames and lens selections that are sure to please everyone of every age. 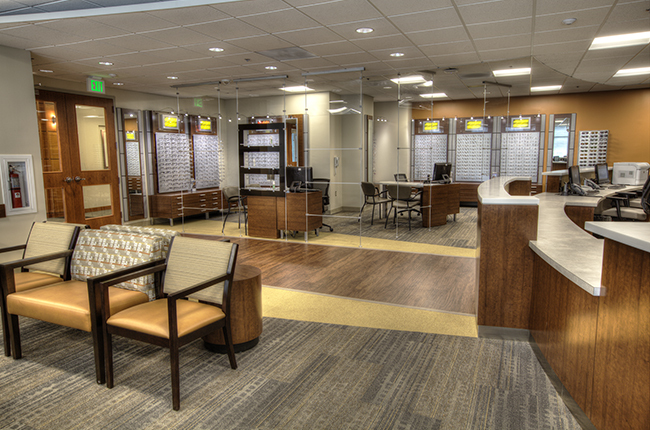 In addition to the Optical Shop, the Krieger Eye Institute also offers a wide variety of services such as glaucoma screenings, corneal transplants, and much more. 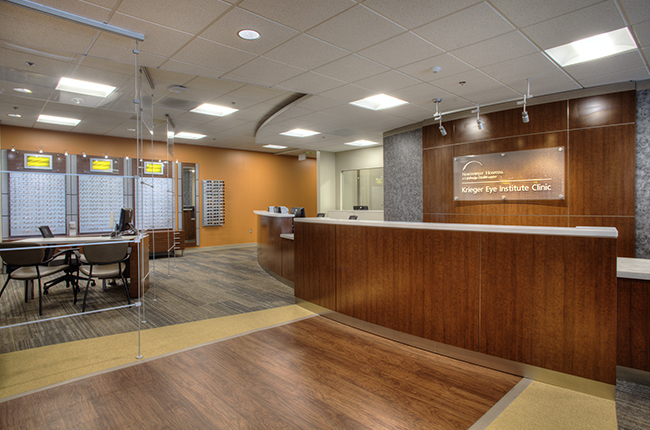 Click here to view a full list of all services.